Counted amongst the leading entities of this domain, we are betrothed in offering Handmade Rug. This rug is stitched using premium quality handloom fabric with the aid of high-tech designing techniques under the surveillance of our skilled tailors. 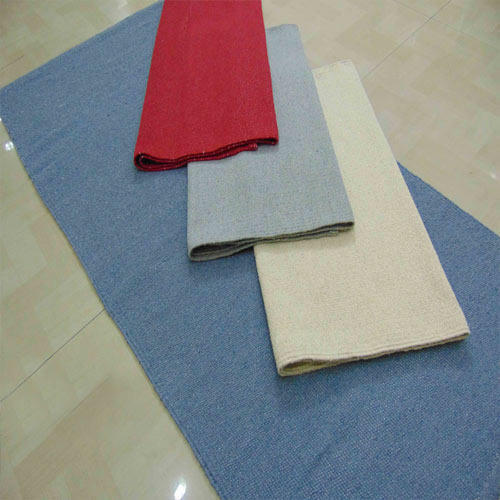 The provided rug is widely demanded in a variety of national and international markets. Obtainable in a range of design patterns, sizes and length. Clients can get this rug in bulk from us at industry leading rates.